Lowe’s Companies Inc. is closing 31 underperforming stores in Canada, and 20 in the United States. The home retailers said on Monday that the latest closures are part of a restructuring. 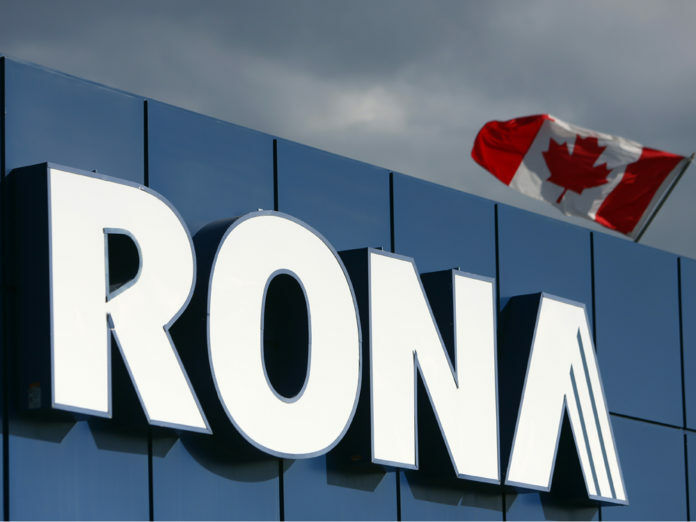 The closure includes 27 Rona stores in Canada. This includes nine stores in both Ontario and Quebue, six in Newfoundland and Labrador, two in Alberta and one in B.C. Lowe’s has trailed Home Depot in sales for years and is already closing its Orchard Supply chain of 99 stores. 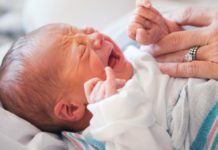 “The store closures are a necessary step in our strategic reassessment as we focus on building a stronger business,” said Marvin Ellison, Chief Executive Officer of Lowe’s.